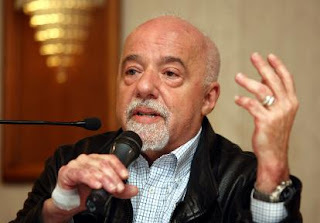 Brazilian writer Paulo Coelho, who is mostly known in Turkey for his book “The Alchemist,” has arrived in Istanbul. Coelho, who is in the city to celebrate St. Joseph’s Day and to promote his latest book “The Aleph,” held a press conference Saturday at the Pera Palace Hotel. Coelho said that he chose a different city each year to celebrate St. Joseph’s Day at a dinner and had chosen Istanbul this year. 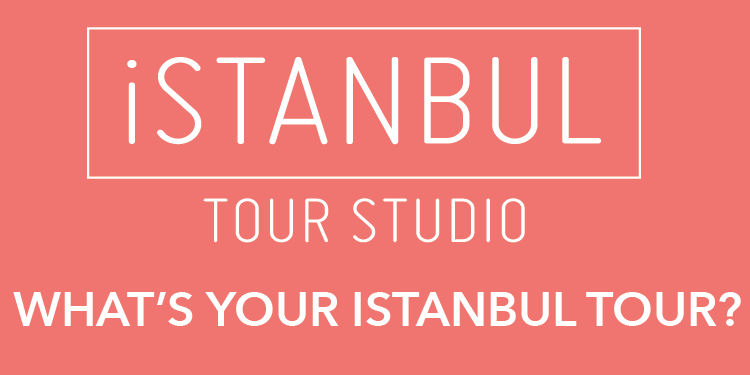 It was his third time in Turkey; he said he had very special moments each time in the country. Speaking about his latest novel “The Aleph,” he said that he felt that his development through wisdom had stopped for sometime and he listened to his heart, following the advice of his master. He said that coincidences had carried him to Russia, where he met a Turkish girl named Hilal living in the country. He said that a heavy relationship had started between them and they had touched on time and space during their train travels. Coelho said that he had decided to write about this experience when he returned to Rio de Janeiro and wrote the book within five to seven days. He thanked his readers, saying that that the book was translated into Turkish after his native language and became number one in Turkey’s book sales in one week. He said that the book would be published in many countries by the end of the year. After the press conference, which was also attended by Brazilian Ambassador to Ankara Marcelo Jardim and Can Publishing House General Director Can Öz, Coelho signed his books for readers.